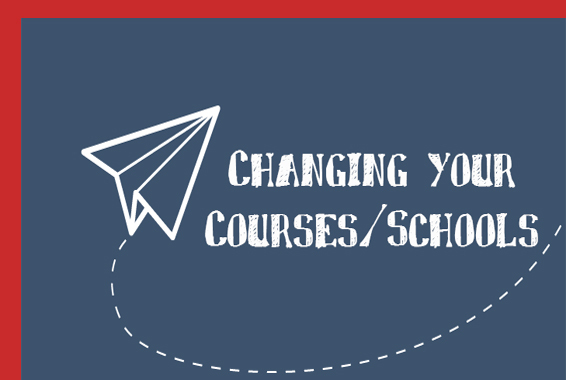 Changing courses or education providers is not as easy as you think. 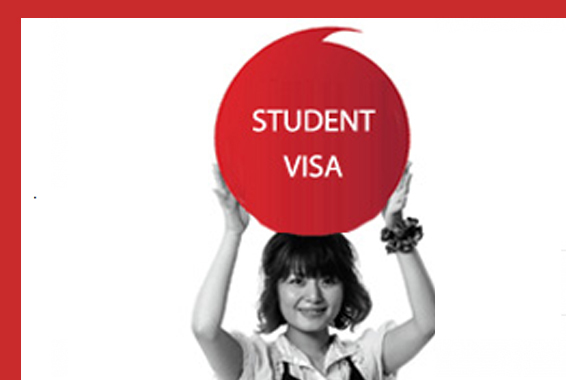 With hundreds of providers offering a huge range of courses and specific requirements of maintaining your current student visas from DIBP,it can be tricky for your circumstances. ​Please feel free to contact KYMM for more information. 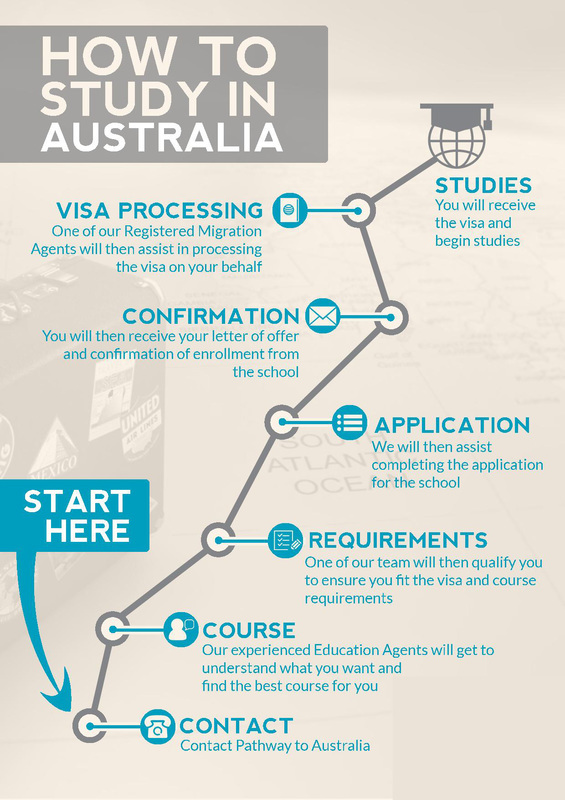 The best way to find out your specific visa requirements is to visit the DIBP website or your nearest Australian visa office. 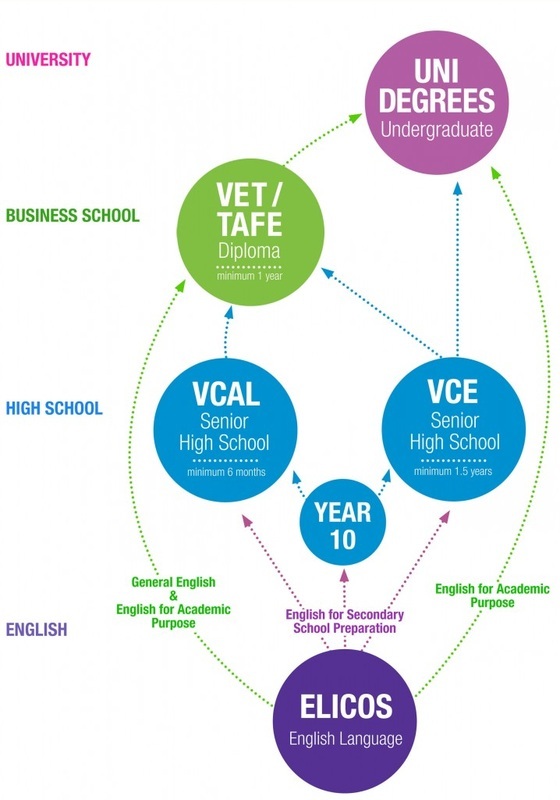 We guide students through each step, from choosing the best course to submitting your university application as well as helping them through the visa requirements. ​In short, KYMM ensures that you are well prepared for a new life in a new country. Professional Year Programs run for 12 months and are currently available in the fields of accounting, computer science and engineering. 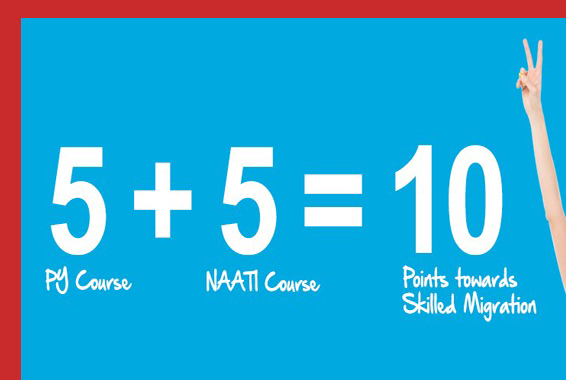 KYMM is the official representative of providers of these courses.